Soon will have great Eye Make-Up. This entry was posted in Uncategorized and tagged #love, againstanimalcruelty, againstcruelty, colour, eyemakeup, eyeshadow, makeup, metallics, urbandecay. Bookmark the permalink. 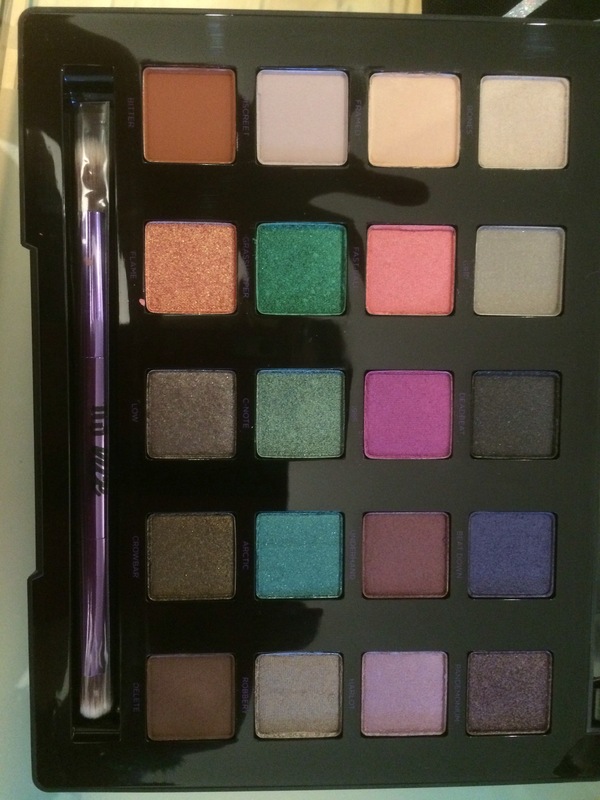 Oooo, gorgeous palette! I love the colors. Thanks I admire your courage to blog about your trials and tribulations !